Belgium and want to speak the German language during your travels, you or they will need to learn some travel German vocabulary. Before class begins, print out enough copies of the Travel German Vocabulary article for each student. At the beginning of class, read over the travel vocabulary list with the students by saying each word or phrase aloud and having the entire class repeat after you. Once the students are confident in their knowledge of the majority of the vocabulary, move onto the German sentence activity. Guten tag. Wo ist der Auskunftsschalter? Danke. Ich möchte gern ein Stadtplan. Wie viel kostet ihn? The students should include previously learned vocabulary as appropriate. Entschuldigen Sie, bitte. – Excuse me, please. Fährt dieser Bus nach…? – Is this bus going to…? Haben Sie ein Hotelverzeichnis? – Do you have a hotel guide? Haben Sie einen Stadtplan? – Do you have a street map? Hier ist mein Paß. – Here is my passport. Ich bin auf Urlaub hier. – I am here on holiday. Ich bin geschäftlich hier. – I am here on business. Ich bin nur auf der Durchreise. – I am just passing through. Ich habe ein Zimmer reserviert. – I have a hotel reservation. Ist dies der Zug nach…? – Is this the right train for…? Ist dies die Haltestelle für…? – Is this the right stop for…? Können Sie mir bitten ein Hotelzimmer reservieren? – Could you reserve me a hotel room? Wann ist der nächste Flug? – What time is the next flight? Was können Sie empfehlen? – What do you recommend? Wie komme ich nach…? – How do I get to…? Wie kommt man zum…? – How do you get to…? Wo finde ich ein Taxi? – Where can I get a taxi? Wo ist…? – Where is…? Wo ist die nächste Wechselstube? – Where is the nearest currency exchange? Wo ist die Toilette? – Where is the restroom? 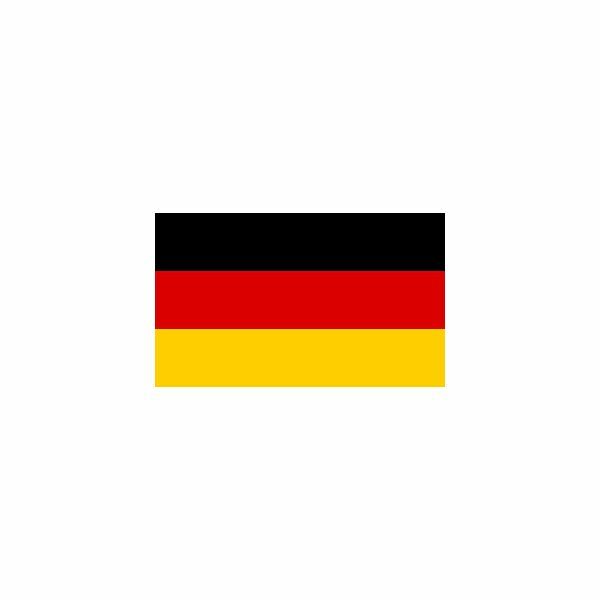 Additional resources for teaching your students German vocabulary are contained in this Guideline to German Vocabulary.